We are dedicated to providing the highest quality roofs built with exceptional workmanship and skill. Carpenter’s Roofing & Sheet Metal (CRSM) was founded in 1931 by Howard Carpenter. Mr. Carpenter saw a demand for higher quality roofing and architectural sheet metal work during those early days of the coastal development of southeast Florida. He also saw the need to improve quality standards throughout the area and joined with other roofing contractors to form a trade organization and develop what would evolve into our early south Florida building code. A leader in the industry, CRSM has been the company South Florida homeowners have relied on for generations. 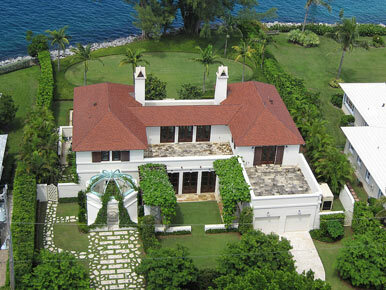 Over the years, CRSM has been proud to provide roofing services for many of Palm Beach’s oldest and most beautiful homes. 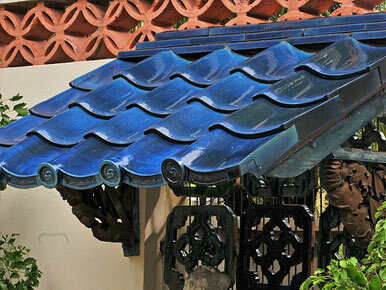 Our decades long experience has also helped advance the roofing industry in our area. CRSM helped formulate the original standards of roofing that are now local building codes. Today, CRSM continues to serve our customers with a level of knowledge and skill unsurpassed in the industry. 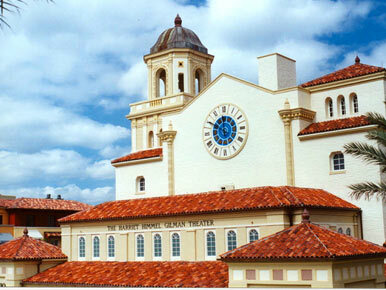 We remain dedicated to building exceptional roofs for southeast Florida’s most exceptional homes.